Chillventa 2018: thank you all! 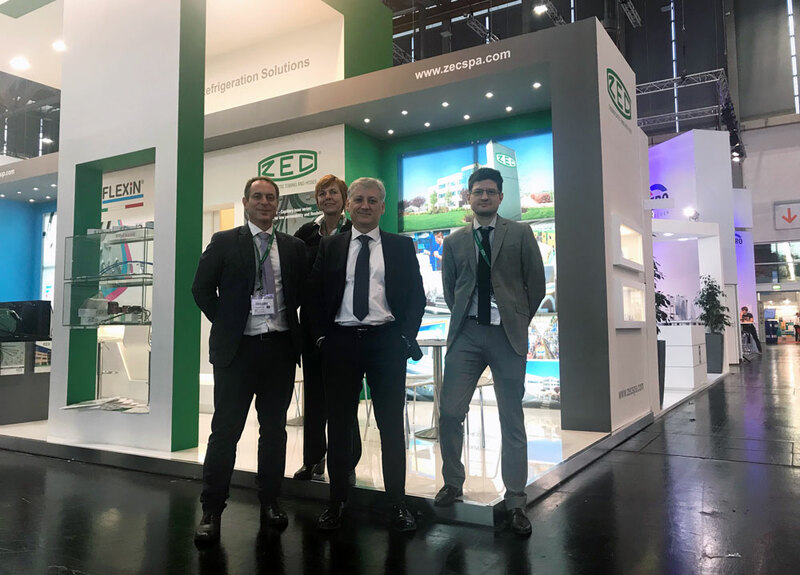 Chillventa 2018 edition is concluded, the international exhibition, refrence in Refrigeration industry. In this occasion ZEC has presented the updated series of thermoplastic hoses, fittings and accessories for Industrial and Commercial Refrigeration, confirming the strength and technology of its products.